The Territorial Music School always features a video elective and this year was no exception. Here’s their adaptation of Matthew 25:14-30, the parable of the talents. So the story begins. This is a stone inlaid on the side of the present (but soon to be replaced) pool at the Scotian Glen Camp. Now I’m not a historian in that I have records to prove this, but the present Maritime Division use to be made up of two divisions – one for Nova Scotia and the second one was for New Brunswick and PEI. During the early ’60’s my parents were the divisional youth leaders for the latter division. From what I’ve heard…down through the years it wasn’t the best of camp settings. At any rate while at Scotian Glen I happened to see this stone and suddenly remembered the story of my parent’s when the main building burnt to the ground. 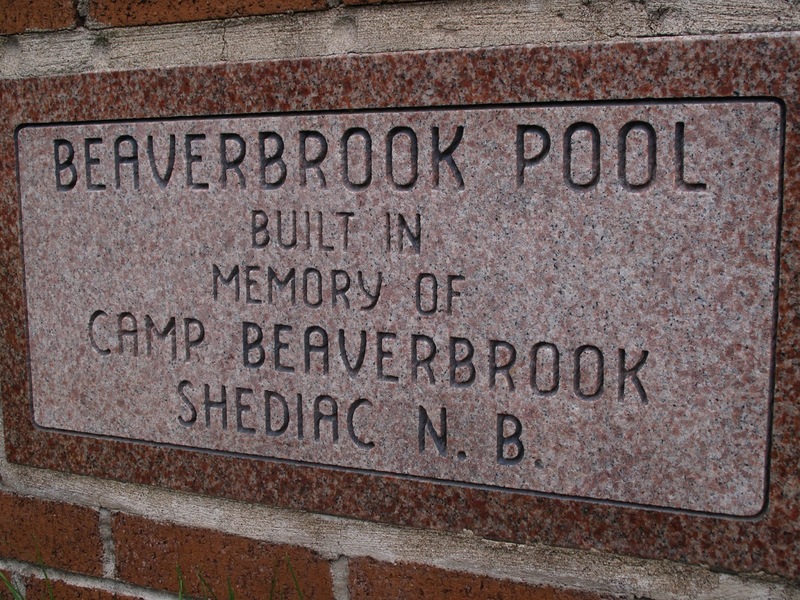 When Camp Beaverbrook was closed they obviously had this made to remember the former camp by naming the pool in it’s honour. It’s amazing the deep memory that camp creates, and the depth of mission that it accomplishes. I remember being told the story of how the building was heated with kerosene and one cold spring day the curtains caught fire and the whole room and the whole building ignited! An old wooden building far from the reach of fire fighters didn’t take long to turn to ash. 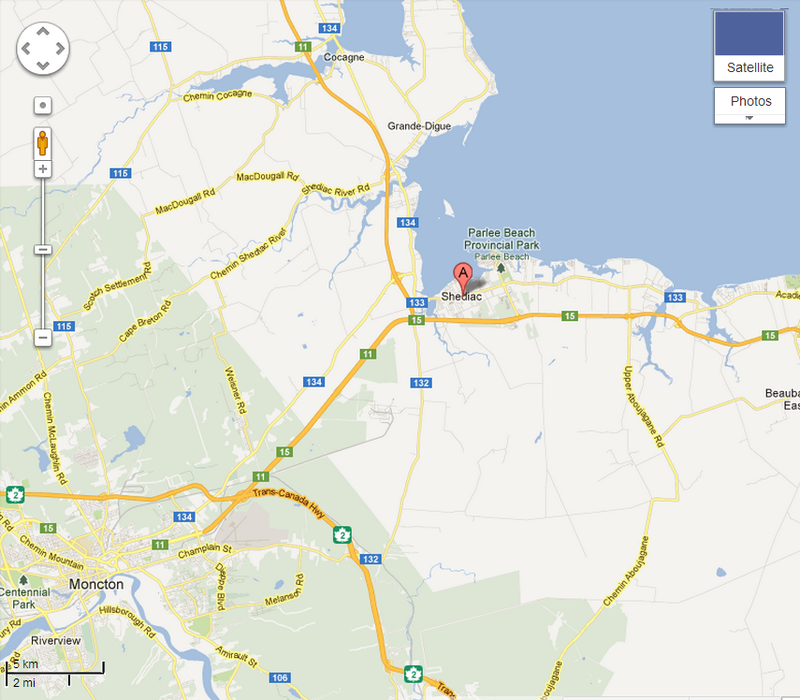 The map will give you an idea where Shediac is though I was too young to know exactly where the camp was. Great duet by Olaf and Kevin! The piece is a bit older but always a joy to hear!